Scary Stories, the highly anticipated documentary about Alvin Schwartz' iconic "Scary Stories to Tell in the Dark" book series, will debut in select theaters beginning April 26 via Wild Eye Releasing. Explore the history of one of the most controversial works of modern children's literature: The best selling teen classic "Scary Stories to Tell in the Dark," which scared a generation of young readers and became one of the most banned books of modern times. Scary Stories creates both the ultimate celebration and dissertation of this iconic piece of horror literature. Following the limited theatrical release - which includes Los Angeles, New Orleans, Columbus, and Texas - Scary Stories will be available on VOD May 7 with a DVD release set for July 16. Cody Meirick's film features more than 40 interviews, from family members of author Alvin Schwartz, to fellow children's book horror authors like R.L Stine ("Goosebumps") and Q.L. Pearce, to folklorists, artists and fans discussing the impact that the books have had on both themselves as well as the culture at large. The documentary also explores the various times in which the books were banned or targeted by parent and religious groups as 'satanic' or otherwise too macabre for its targeted teen scholastic audience. 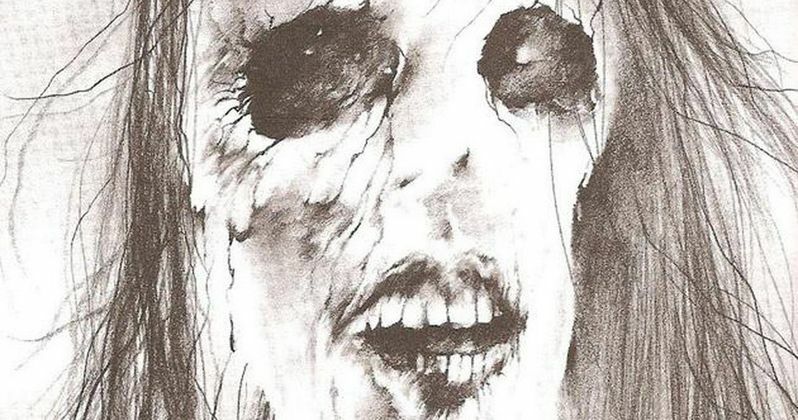 Penned by Schwartz and illustrated by Stephen Gammell, "Scary Stories to Tell in the Dark" is a three-volume series consisting of short horror stories for pre-teens and children that were adapted from American folklore and urban legends. Because of some of the violent illustrations and the subject matter, parent groups, religious organizations and school boards had the books pulled from libraries and schools at various times. A feature film adaptation of the Scary Stories to Tell in the Dark books, produced by horror icon Guillermo del Toro, is due in theaters this summer.